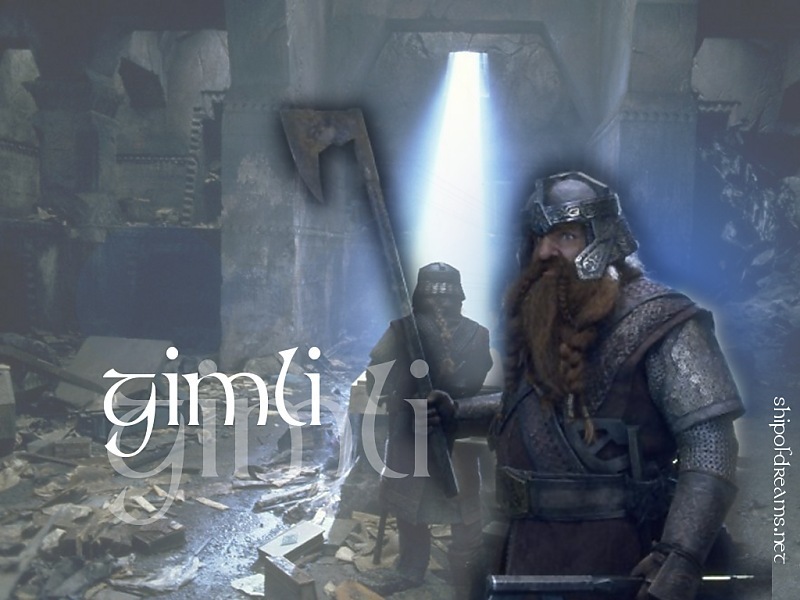 Gimli. . HD Wallpaper and background images in the द लॉर्ड ऑफ द रिंग्स club tagged: gimli fellowship of the ring moria lord of the rings image. This द लॉर्ड ऑफ द रिंग्स wallpaper contains राइफल करनेवाला, राइफलमेन, and रायफलमैन. There might also be नौसेना सील, सील, नौसेना मुहर, ग्रीन टोपी, विशेष बलों, कुलीन सैनिक, हरे भरे, विशेष बल, हरी टोपी, and अभिजात वर्ग सैनिक.